Yesterday, we shared Sprint’s Super Bowl commercial. 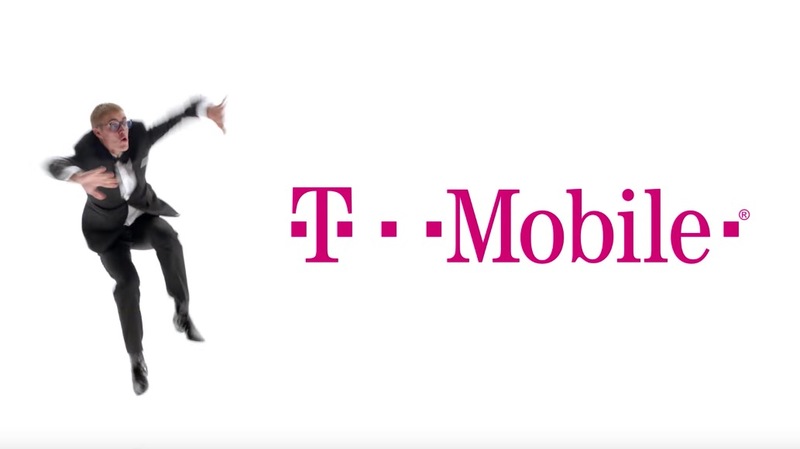 Today, we bring you T-Mobile’s. It has Justin Bieber and Rob Gronkowsi and Terrell Owens. There is some dancing involved, a few touchdown celebrations, etc. It’s…yeah. Oh, they also talk about unlimited things like T-Mobile ONE and attempt to tie that into dancing or unlimited moves or something. What else is going on today? Everyone good?